Is the L-1 or EB-5 Visa better for me? Can an EB-5 investor apply for an E-2 Visa while waiting for I-526 approval? What are the consequences of an H-1B Visa holder filing an I-526 Petition? Can a foreign national pursue the EB-5 Program and register for the Diversity Visa Lottery at the same time? Can an EB-5 investor with a pending I-526 Petition enter the U.S. on an I Visa? Can an EB-5 applicant apply for an F-1 Visa? Which country should an EB-5 investor with dual citizenship apply from? Can a married couple from two different nations use either nation as their nation of chargeability? What is a foreign national’s status while appealing H-1B termination, and how could such circumstances affect an EB-5 petition? Can other immigrant visa petitions be paused during EB-5 conditional residence and resumed if the I-829 Petition is denied? How might someone in the U.S. on a C-1/D Visa fulfill the requirements of the EB-5 Program? How might a denied F-1 Visa application affect a pending I-526 Petition? Can a person file both EB-2 and EB-5 petitions, and if so, which should be filed first? For H-1B Visa holders, what is the benefit of filing an extension while awaiting Form I-485 approval? What are the differences between EB-2, EB-3, and EB-5 Visas? 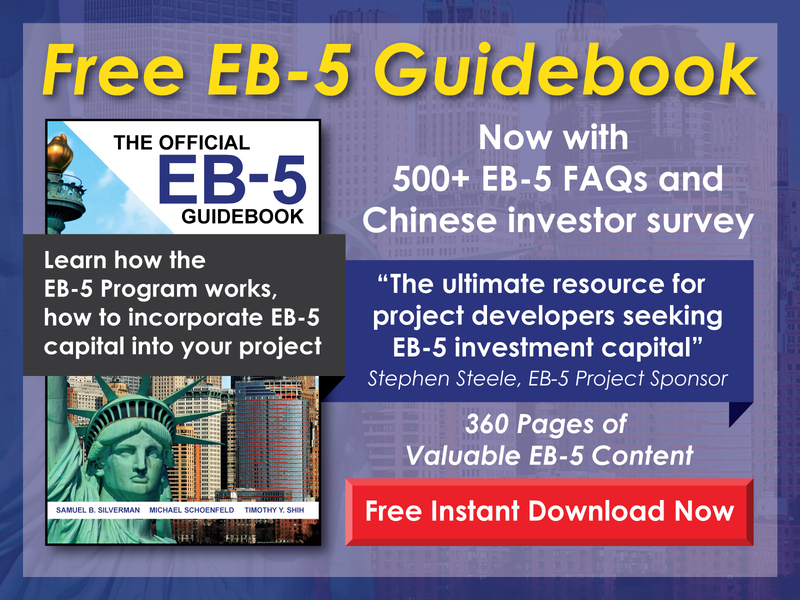 Can someone other than the EB-5 investor pay the legal and filing fees for the EB-5 application? How might an L-1 Visa application affect a pending I-526 Petition? How might a pending EB-5 petition affect an H-1B extension application? How might a past tourist visa denial affect an EB-5 petition? What are the differences in financial requirements between E-2 and EB-5 Visas? How might an I-526 Petition affect a current F-1 student’s application for CPT or OPT? Can Form I-140 be filed for an EB-5 investor with a pending I-526 Petition? Can an L-1 Visa holder remain in the U.S. while applying for EB-5? When is an EB-5 investor able to attend a U.S. college or university? Can someone in the U.S. on a temporary worker visa sell personal assets and use the proceeds for an EB-5 investment? Can an EB-5 investor with an approved I-526 Petition travel on an H-1B Visa? Should an EB-5 investor with an approved I-526 Petition maintain a current nonimmigrant visa? What are the restrictions and limitations of conditional permanent resident status? 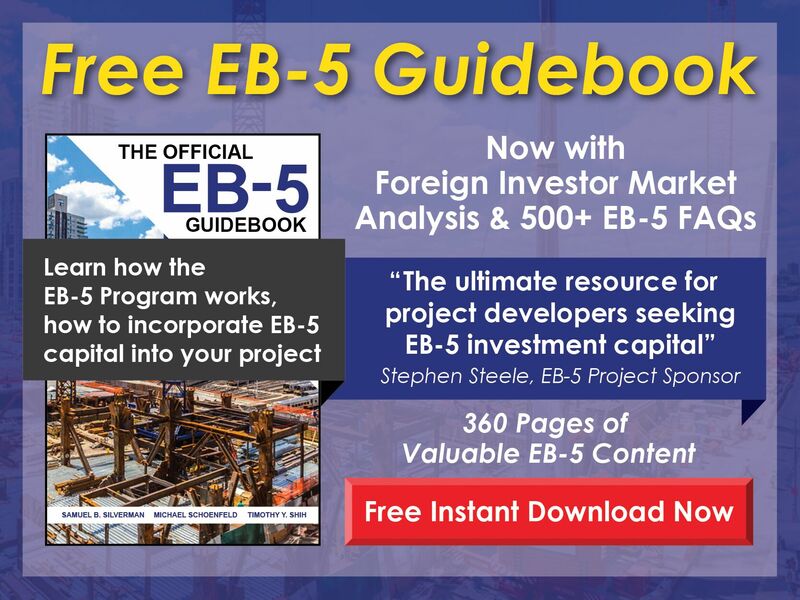 How might an EB-5 investor apply for a B-1/B-2 Visa with a pending I-526 Petition? How might a foreign national who is out of status apply for EB-5? Should someone in the U.S. seeking asylum apply for EB-5? How might a B-1/B-2 Visa holder operate a business with a pending I-526 Petition? Can a J-1 or J-2 Visa holder apply for EB-5? How might someone simultaneously apply for H-1B status as self-employed and for an EB-5 Visa based on an investment in the same company? Can someone in the U.S. on an H-1B Visa apply for an EB-5 Visa? Should a derivative beneficiary in the U.S. on an F-1 Visa file Form I-485 or consular process with the principal applicant? What are the primary differences between the L-1, E-2, and EB-5 Visas? How might a past L-1 Visa rejection affect an EB-5 application? How might an F-1 Visa holder with a pending I-526 Petition exit and reenter the U.S.? How might applying for EB-5 affect a pending family petition? Can a foreign national in the U.S. on a visitor visa apply for EB-5?